Kees de Boer was born in 1969. After a course in automobile engineering at a technical secondary school from 1986 to 1990, he went on to study at the Academy for Industrial Design... Read more (now The Design Academy) in Eindhoven till 1996 where he chose the specialism Man & Work. During his time in Eindhoven, he spent a work experience period in the design department of Studio Villa, Paolo Villa Industrial Design, in Milan in 1995. He did his graduation project at Dona Consult in Tilburg. 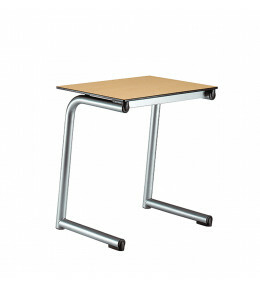 After completing his studies, he worked as an industrial designer for Duvedec International bv in Veldhoven in 1997. He has been employed as a designer by Ahrend Produktiebedrijf Zwanenburg bv since 1997. 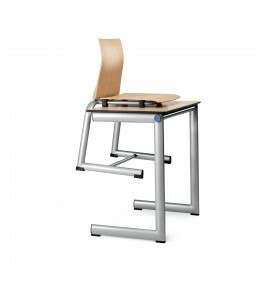 Ahrend 230 Ergonomic Task Chair offers seat, backrest and armrest adjustment for all office users. 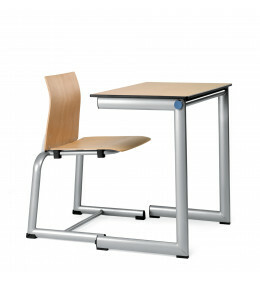 The versatility of the Ahrend 452 school chairs allow for various classroom configurations. 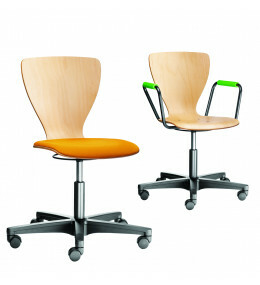 Ahrend 450 Chair provides ergonomic seat and back support with its shaped lacquered beech wood.